Welcome To JOY BHAVYA PLY BOARD PVT. 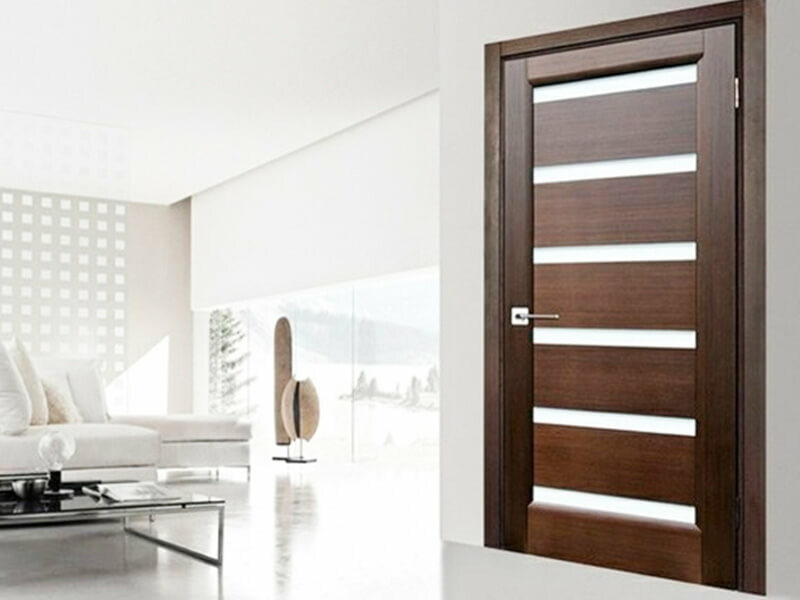 LTD.
We are working as a Certified Manufacturer, Supplier and Exporter of Flush Door, Decorative Flush Door, Laminated Flush Door, Plywood, Block Board, Flush Door and Veneer. 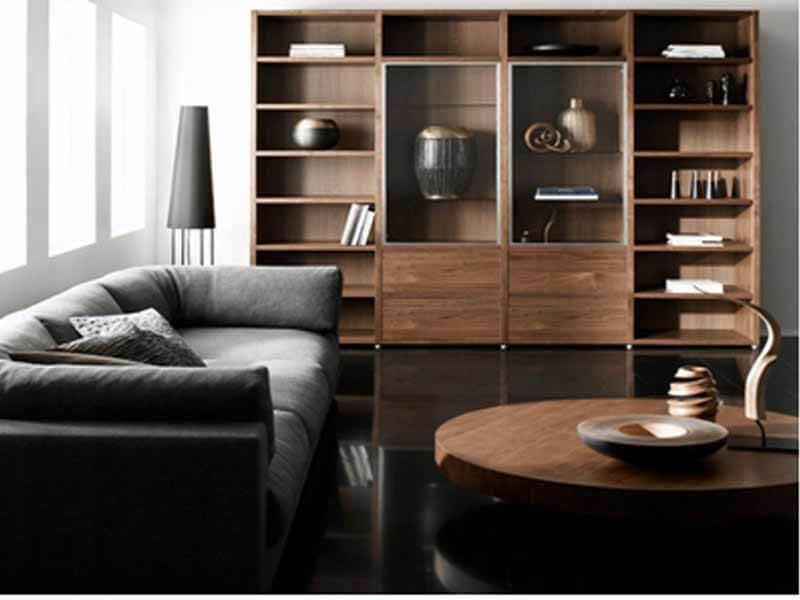 These products are manufactured using high grade of raw material and latest technology. It is dimensional stable, highly durable, intricate design, minimal maintenance and termite resistant. We market it at most industry leading prices, which suit to the pocket sizes of every standard of the customers. Apart, we pack the gamut in quality packaging material that saves it from any kind of damage during transportation process. Incepted in the year 1998, we, Joy Bhavya Plyboard Pvt. Ltd., are counted among the prominent Manufacturer, Supplier and Exporter. 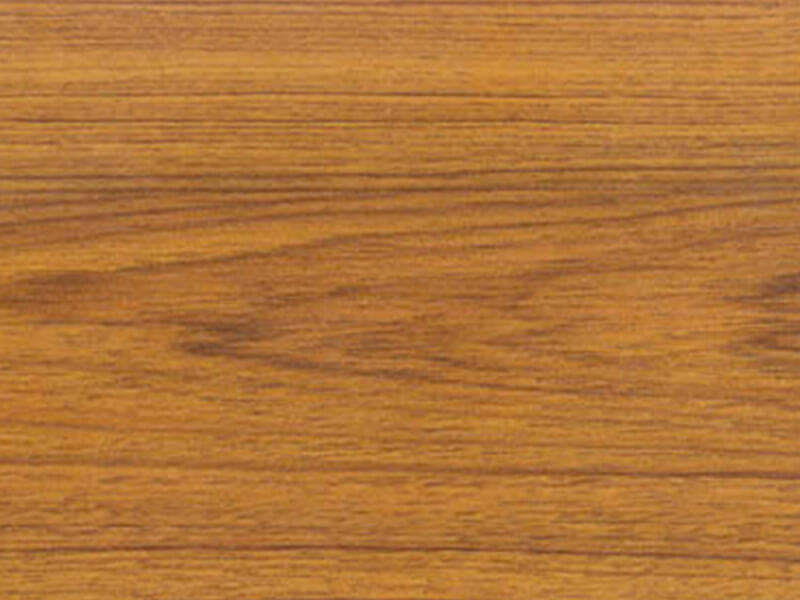 We give shape to quality products such as Plyboard, Hardwood Plywood, Commercial Plywood, Decorative Plyboard, Fancy Plywood, Block Board, Flush Door, Block Board, Flush Door and Veneer. It is made in compliance with national and international quality standards, using high grade of raw material. The demand of our products has increased in this industry due to its durability, high strength, intricate designs and superior finish. Also, it is made available in various sizes, dimension and suiting exact customer requirements. Thus, owing to optimum quality and cost effective nature of our range, we have won the proud membership of Rajasthan Plywood Manufacturer Association. An ISO 9001:2008 certified company, engaged in offering Hardwood Plywood, Commercial Plywood, Block Board, Flush Door and Veneer.